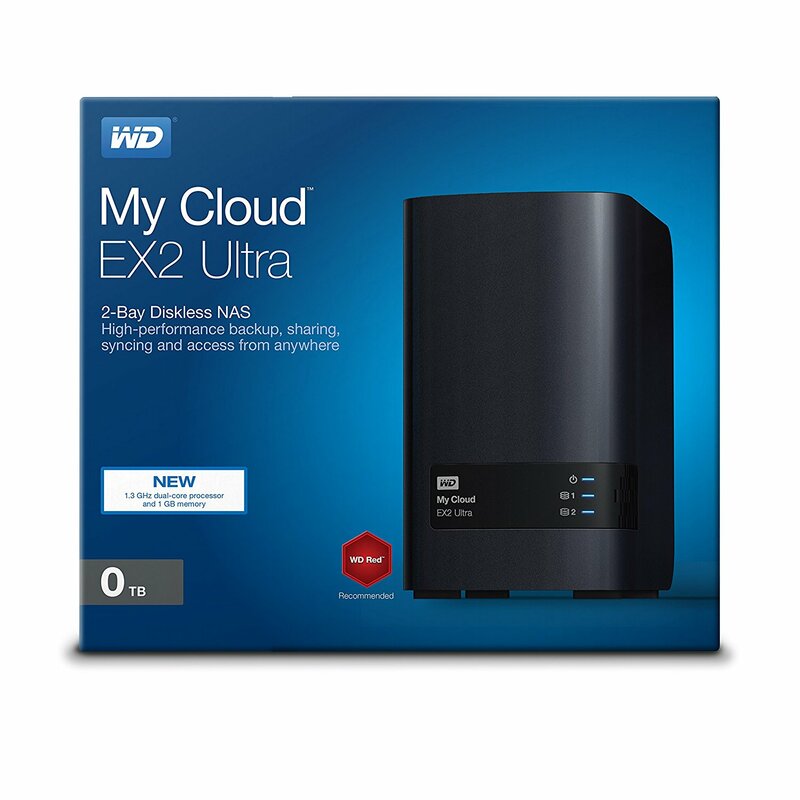 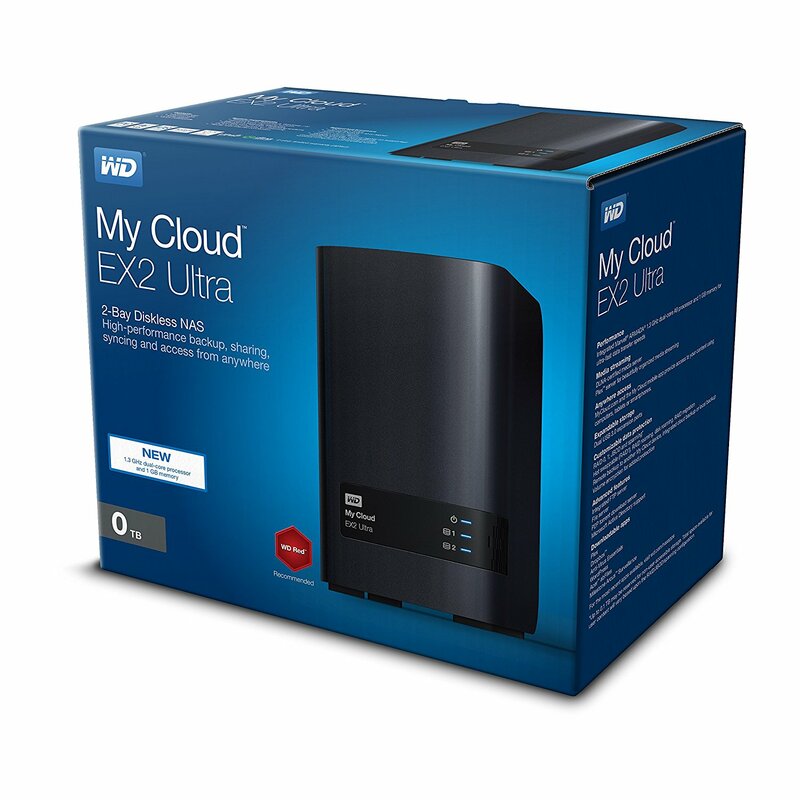 Seamlessly expand or upgrade the My Cloud EX2 Ultra with WD Red drives. 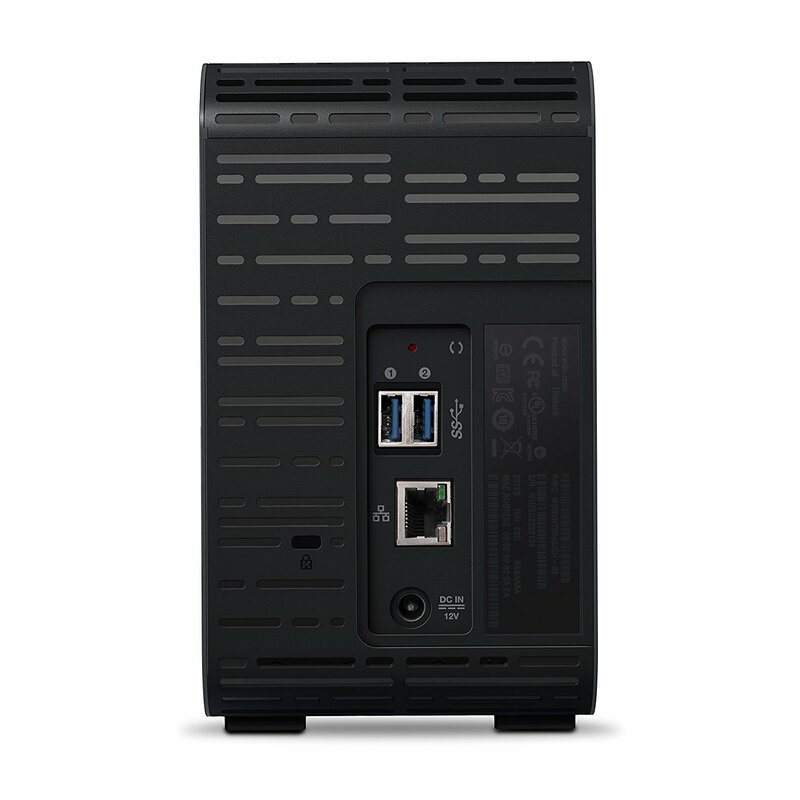 Specifically built to thrive in 24×7 environments, WD Red drives provide reliability and optimize the performance of your NAS. 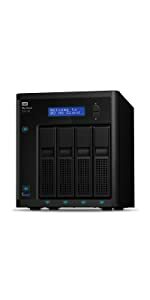 Organize your media collection in a single place on this high-performance NAS solution, and access it securely from anywhere. 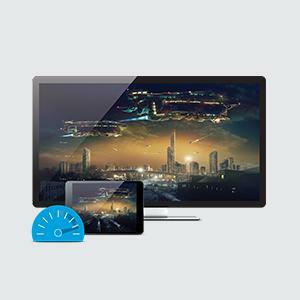 With My Cloud EX2 Ultra, you get ultra-fast transfer speeds for smooth HD streaming. 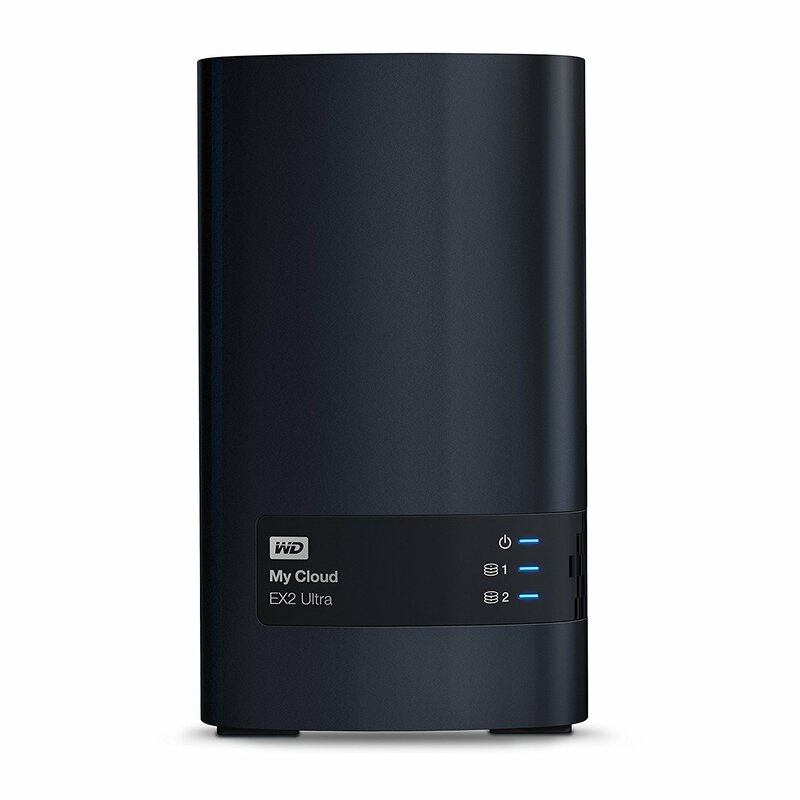 Plus, you’ll be able to automatically sync content across computers, easily share files and folders, and enjoy multiple backup options. 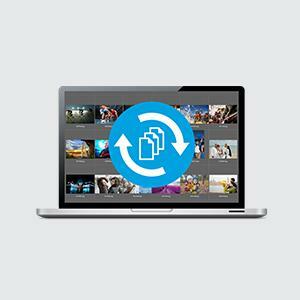 Easily customize how you share by using public or private links. 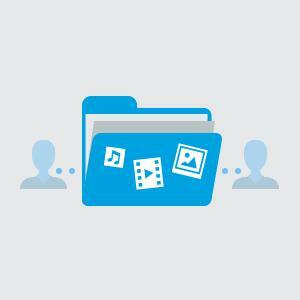 With a public link, you can share your content so anyone can see it. 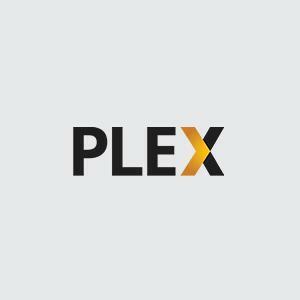 Using a private link, you can grant a user limited or full-access and securely collaborate with anyone. 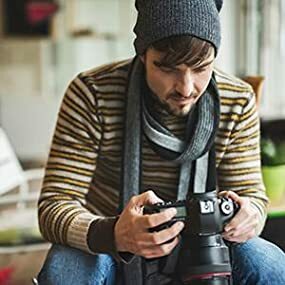 Whether you’re on a shoot, or editing at home, you can save your creations at full fidelity and share with your entire network without missing a beat. 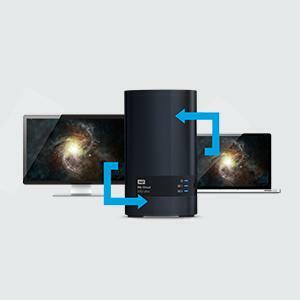 With WD SmartWare Pro backup software, PC users can customize when and where their content is saved, while Mac users have full access to Apple Time Machine for personalized backup. 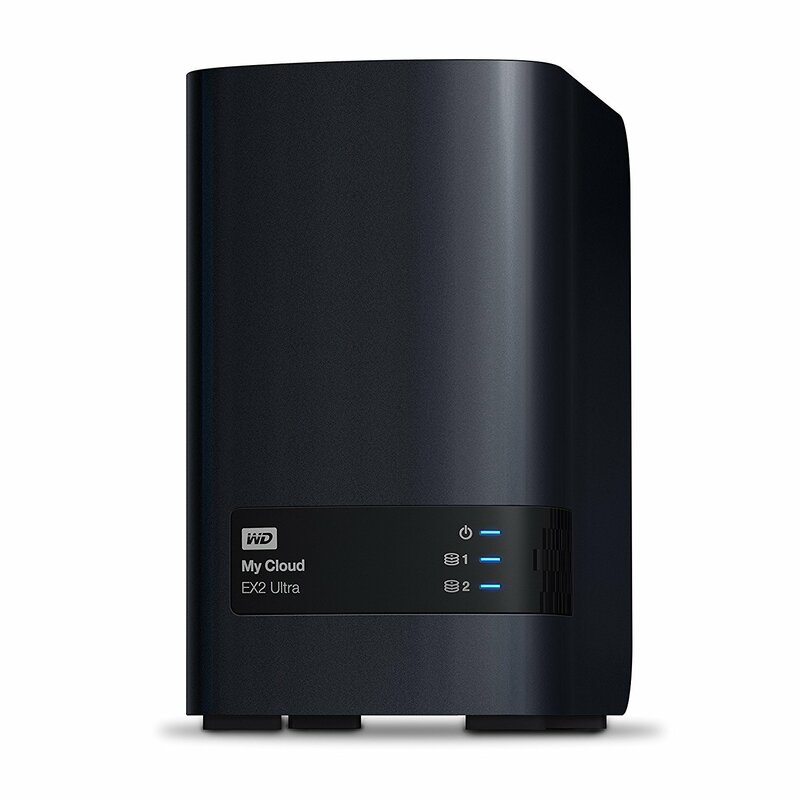 You can even automatically back up your data to a separate My Cloud NAS device, or any supported cloud service like Amazon S3, or ElephantDrive. 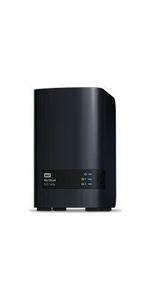 Combined with 256 AES volume encryption, you can securely store files across your entire network, regardless of OS.